Her debut in 2003 may not have created waves, but it was Katrina Kaif's dedication towards her work that made her one of Hindi film industry's biggest superstars today. Fourteen years later, she has worked with Bollywood's names and created a niche for herself, with millions of fans across the globe. Of course, the girl has come a long way. But at heart, Katrina is still a simple girl, who prefers to let her work do the talking. Though the media may have chosen to focus on her personal life a little more than usual, it hasn't stopped Katrina from doing what she does best - set the screen on fire with her presence. 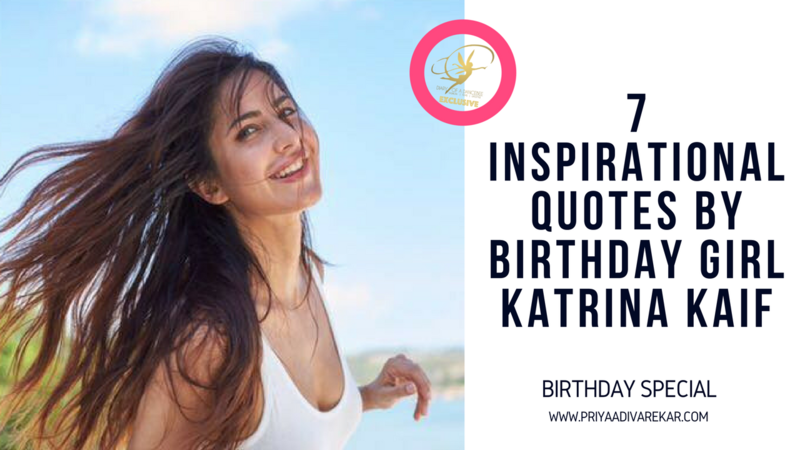 As the gorgeous beauty (who also happens to be one of our favourite female actors to chat with) turns 34, we take a look at some of her best motivational quotes from our exclusive interview archives. 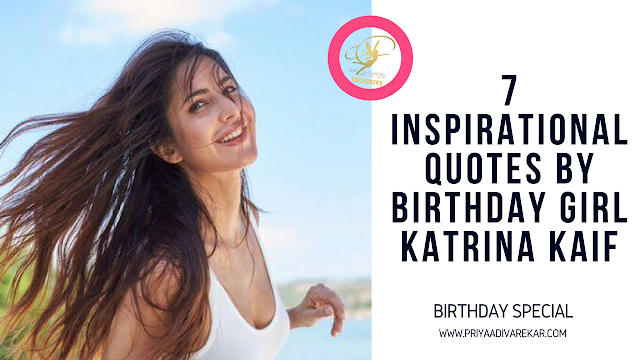 Here's wishing the beautiful Katrina Kaif a very happy and blessed birthday. Keep slaying it, girl!